This is great teacher gift! 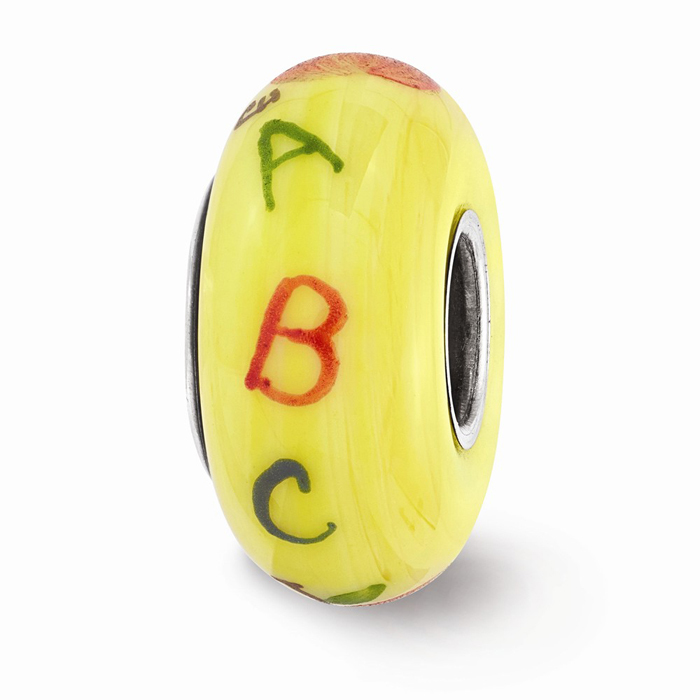 Teacher bead features the ABC's. Bead measures 14mm. Bead opening is 4mm to fit most brands of bead bracelets. Bead hole is approx. 4mm and should fit most brands of bracelets. 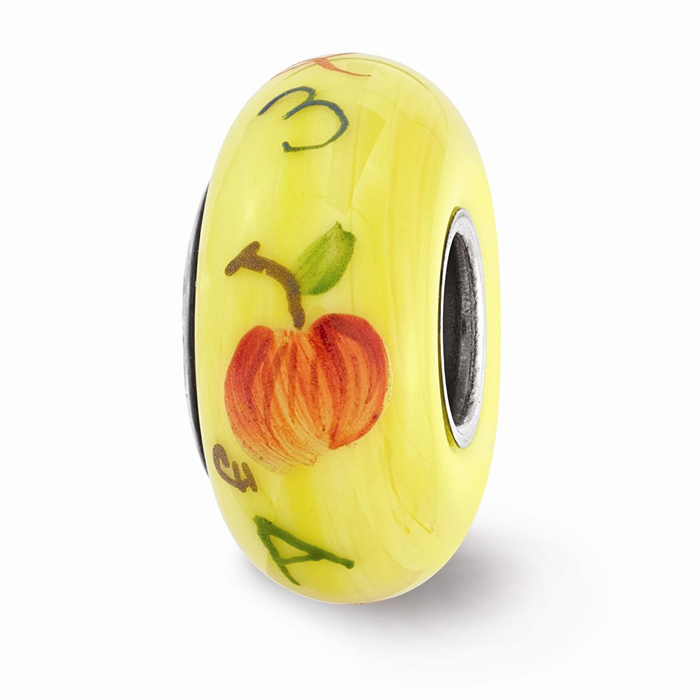 Hand painted glass with a sterling silver base. 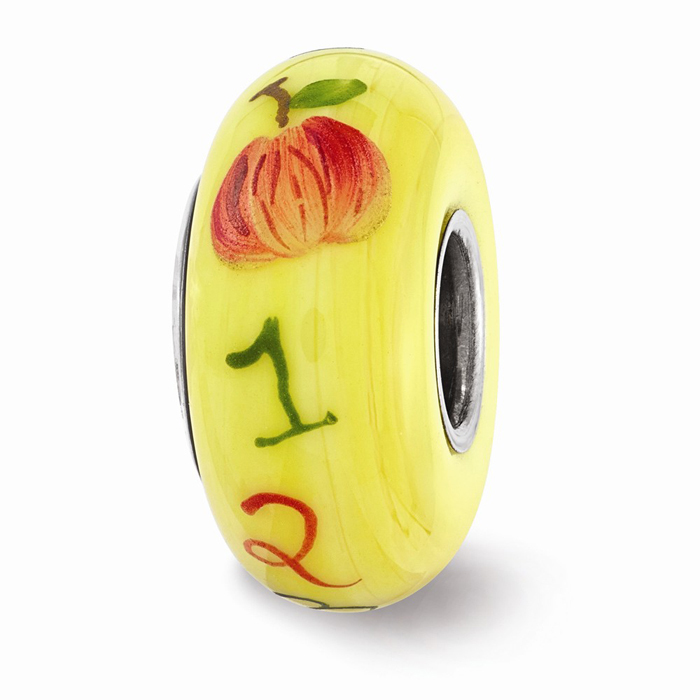 We guarantee our Yellow Teachers Glass Bead, Sterling Silver (Hand-Painted) to be high quality, authentic jewelry, as described above.